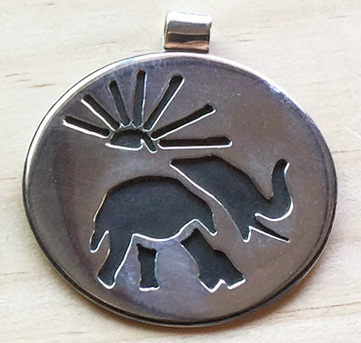 Our anodized black elephant is facing right here in a round silver pendant with cutout sun rays. Each one hand made but will approximate the one pictured here. 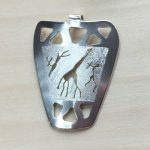 Made from Argentium 935 sterling silver so very tarnish resistant. 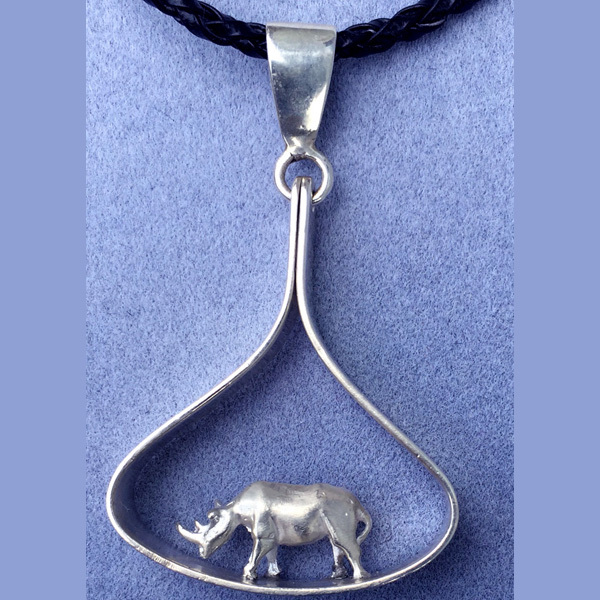 Looks good on silver chain or cord (sold separately). 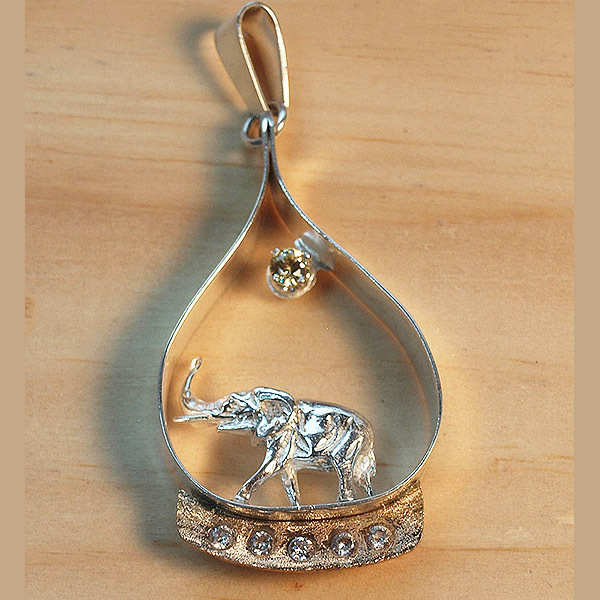 This noticeable right facing left sterling 935 elephant pendant has the sun rays smiling as he walks through the bush. Approx. 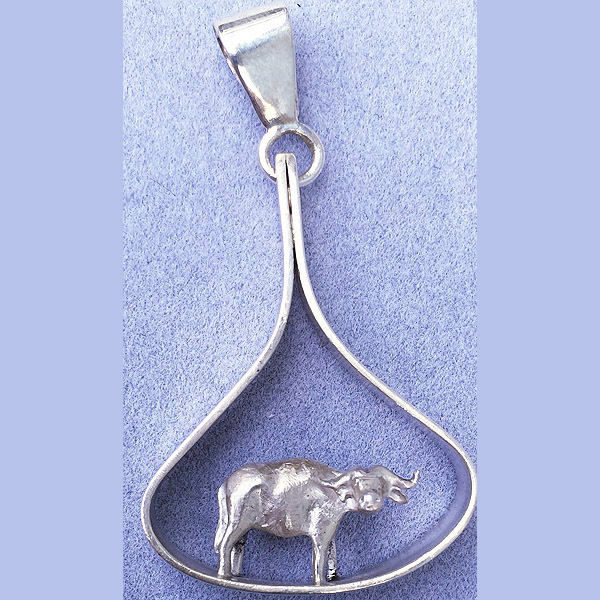 1.5″ (3cm) diameter with a hidden bale behind at top that will take thicker cord or chain. Very bright shiny finish hard to capture here in this photo.